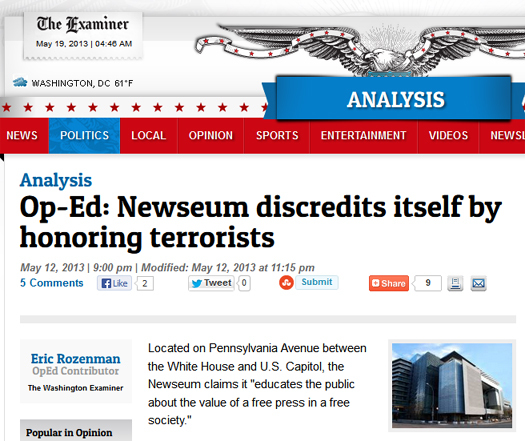 The Weekly Standard posts “Newseum to Add Two Dead Terrorists to ‘Journalists Memorial,” by Daniel Halper. 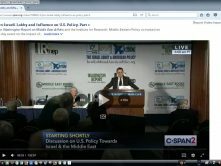 The item links to Newseum’s own announcement, with pictures and short biography of each honoree. 1st CAMERA e-mail to Williams, copied to Jonathan Thompson, Newseum manager of media relations, detailing the disqualifications of Hamas TV crewmen Mahmoud Al-Kumi and Hussam Salama, and other honoree-designates and urging the Newseum to reconsider and strike their names. 2nd CAMERA e-mail to William, copied to Thompson and Cathy Trost, Newseum Vice President of Exhibits and Programs, stressing that Basel Tawfiq Youssef, of Syrian State Television, other Syrian state media representatives and a staffer from Iran’s English-language Press TV propaganda arm operated in a manner similar to al-Kumi and Salama and asking to speak with Newseum officials as soon as possible. 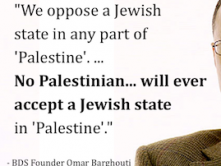 JTA posts news brief “Newseum upholds decision to include Palestinian ‘terrorists’ on honor list.” Notes Israeli embassy request via Twitter to “take a 2nd look” and Human Rights Watch’s claim the two were noncombatants wrongfully killed by Israel. 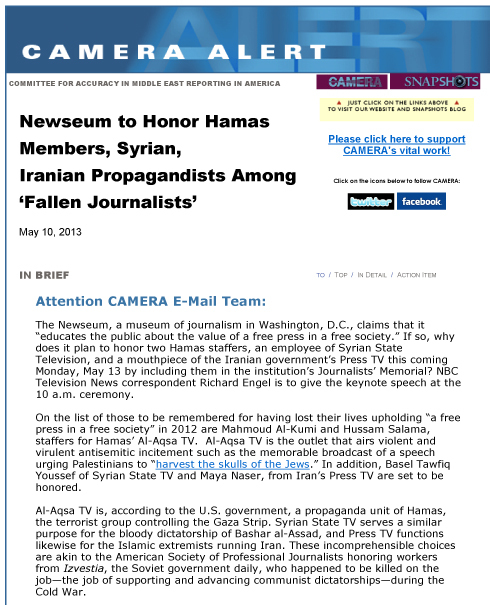 CAMERA Alert “Newseum to Honor Hamas Members, Syrian and Iranian Propagandists as ‘Fallen Journalists’” sent to e-mail letter-writing team members. Examiner print edition publishes CAMERA’s Op-Ed. 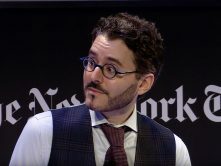 USA Today (Gannett-owned; Gannett funds Newseum’s Freedom Forum) publishes Newseum ad “Honoring Fallen Journalists,” which includes al-Kumi, Salama and Syrian state media and Iranian Press TV honorees. 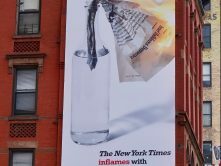 The Times of Israel posts “ADL raps journalism museum for honoring Hamas cameramen; Group charges move by Newseum in Washington is ‘an insult to other journalists’; museum defends choice,” by Haviv Rettig Gur. Article says ADL acted on Sunday (May 12). 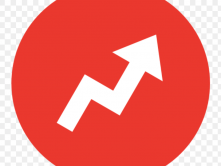 CAMERA Snapshots blog posts “Update: CAMERA Op-Ed: Newseum Discredits Itself” with information that Newseum is “reevaluating” al-Kumi and Salama’s eligibility for its “Journalists’ Memorial” and link to Washington Examiner column. 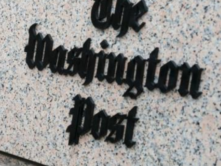 A number of pro-Israel groups, including CAMERA, the Anti-Defamation League and the American Jewish Committee, had called on the Newseum to rescind the honor.